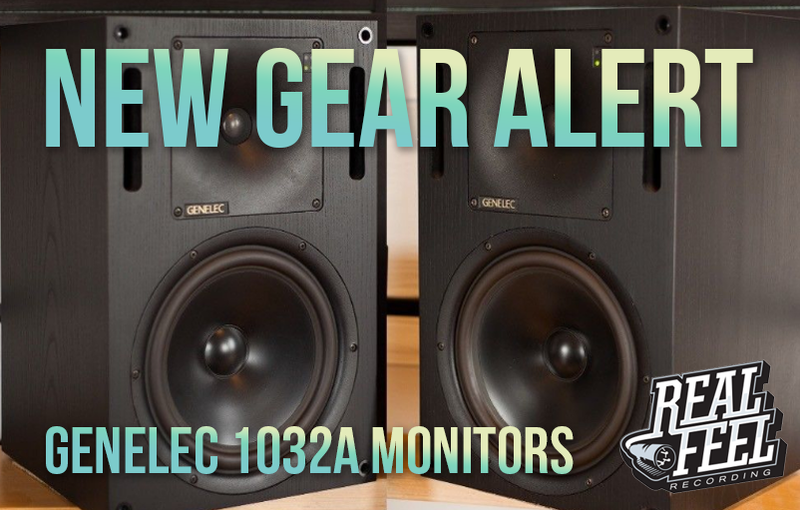 We are thrilled to announce that we’ve acquired a pair of Genelec 1032 Two-Way Active Studio Monitors. Arguably some of the best nearfield monitors ever made, not only do these bad boys sound so true, and SO incredible, they have a long and storied history as one of the most widely used and reputable monitors ever. These bad boys are huge, full-range monitors that provide an insanely clean and level representation of your mixes – letting the errors stick right out so you can fix them. In Kanye West’s rider he specifically requests a single Genelec in his hotel room everywhere he goes to work on music with.